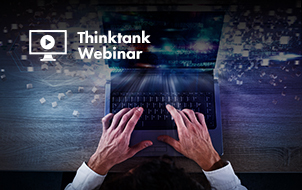 As your business grows, you need to adapt your strategy to new circumstances and widen your company’s reach. 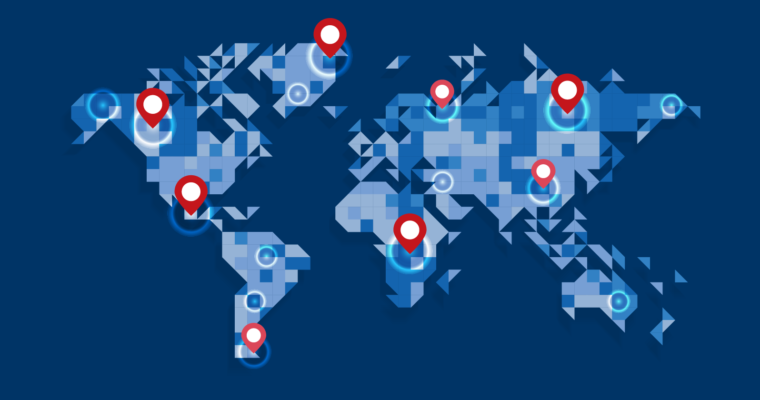 If you want to expand your online presence to new markets, you need a thorough, well-planned international SEO strategy. 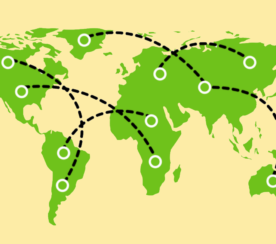 In 2011, Google introduced the hreflang attribute to help website owners and developers increase their site’s visibility to users in multiple countries. When you create similar content in several languages that is specific to different local audiences, it’s worth using the hreflang attribute to show Google which language you are using on a specific web page. 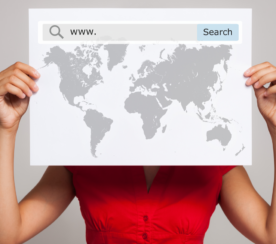 This element helps the search engine understand the lingual and geographical targeting of your website. As a result, the right language or country version of your cross-annotated web pages will appear in the correct local version of Google. In other words, the hreflang attribute enables you to speak to your target clients in different countries in their language. 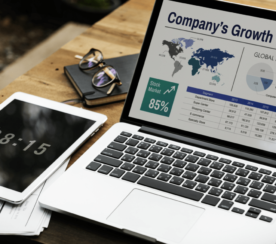 As a result, if your visitors see the right language version of your content, it will help reduce your bounce rate and improve your conversions. However, it is surprising how often we come across mistakes and misconceptions about how to implement hreflang. Without proper hreflang implementation, you can’t tell Google which of your web pages to index and display for a particular country. 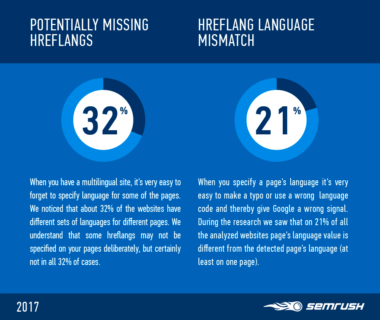 For its latest study, SEMrush analyzed 20,000 websites that have multiple language versions and found that 75% of websites have at least one hreflang implementation mistake. 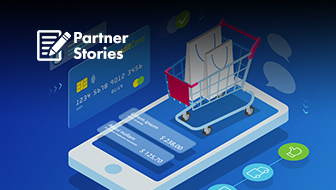 The aim of the research was to draw SEO specialists’ attention to hreflang implementation issues and help them understand their potential threat. 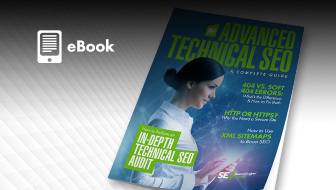 The study was run with the SEMrush Site Audit tool. It checked the websites according to approximately 50 parameters and offered 13 checks for hreflang implementation. During our research we found that the average multilingual website has around seven language versions, and it means that we analyzed sites with a vast amount of pages. 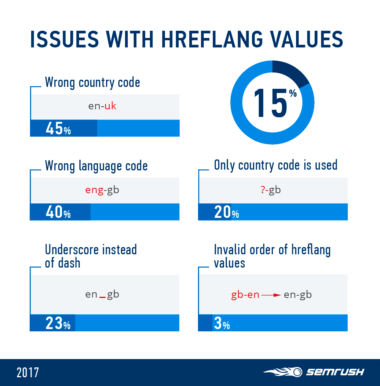 We expected that the frequency of mistakes would be high, but were genuinely surprised that the actual number of hreflang mistakes were that high! Below you can find the results. If a webpage doesn’t contain a self-referencing hreflang in its set of hreflang attributes, those attributes may be ignored or interpreted incorrectly by Google. If you use canonical tags and hreflang tags together improperly, you should make sure to specify a self-referential canonical tag. If more than one URL is specified for the same language and country, Google will not understand which page should be indexed for this language version and will ignore all of them. If your hreflang link points to a webpage that is redirected, the new page may not get indexed or even appear in search results. If your hreflang link points to a webpage that is redirected, the new page may not get indexed or even appear in search results. 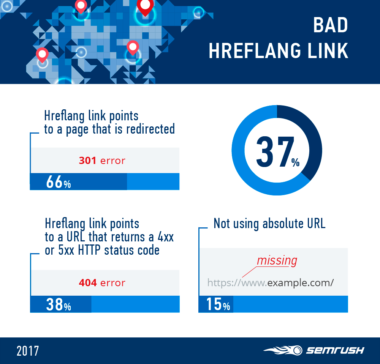 If your hreflang link points to a URL that returns a 4xx or 5xx HTTP status code, it will be ignored by the search engine. Google can misinterpret relative URLs and, as a result, they might not be indexed. We noticed that about 32 percent of the analyzed websites have different sets of languages on different webpages. We assume that some hreflangs may not be specified on web pages deliberately. Nevertheless, it’s worth double checking that all your pages have the required hreflangs. If you make a typo or use the wrong language code when you specify the page’s language, Google will get a wrong signal and interpret your hreflang attribute incorrectly. 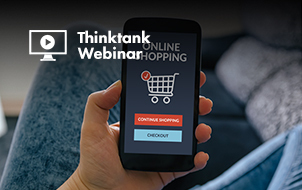 Our research showed that on 21 percent of the websites, the language value is different from the languages that we detected. If the language code in your hreflang attribute is not in ISO 639-1 format, Google will ignore your hreflang attribute. There is another format for the country code in a hreflang attribute–ISO 3166-1 Alpha 2. So, if you are not sure which code to use, it’s best to double check. Using underscores to separate language and country values in a hreflang attribute is a mistake. Instead, hyphens should be used. When using a country code, you must always provide a correct language code as well. Country code alone is a mistake. We noticed that in some cases values in hreflang attribute are specified in reverse order. A language code must always precede a country code. An important part of any international SEO strategy is ensuring that the right content is being displayed to the right audience, based on their language and country. 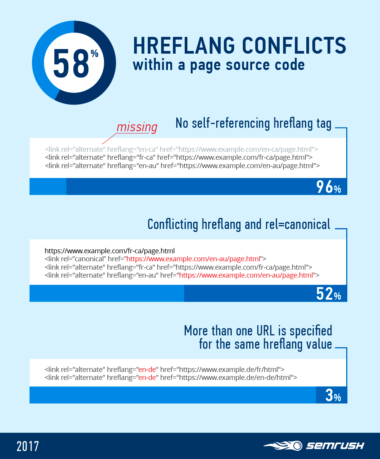 To effectively target international online audiences, you need to figure out how to use hreflang attributes correctly and avoid the hreflang implementation mistakes that we described.